If you put effort into managing conflict in your organization, it can actually foster very positive change. Conflict is nearly inevitable in most organizations, and many leaders suppress it, viewing it as a negative for the team. But if people can learn to view conflict as a healthy process to adapt company culture and behavior, it can become a strength, giving you a culture where people step forward when issues arise. 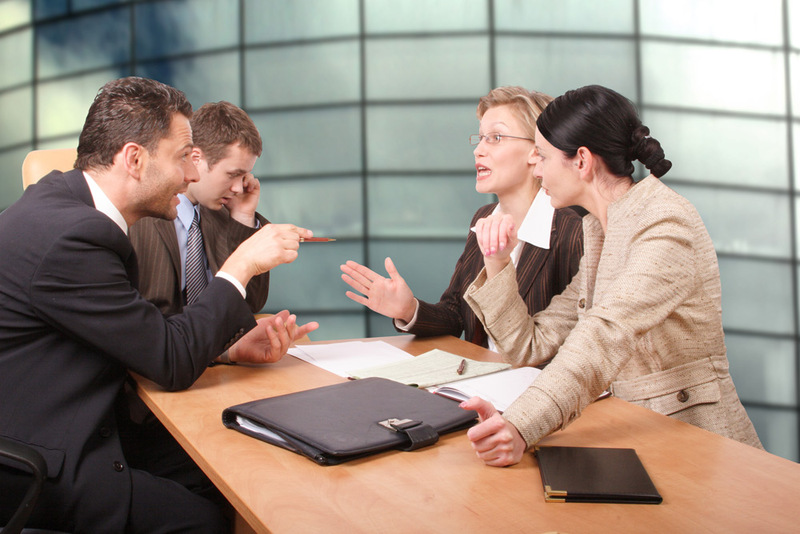 At PRADCO, our Managing Healthy Conflict Program focuses on understanding sources of conflict and how conflict can occur constructively to solve problems and achieve workplace improvements. Participants will establish “rules of engagement” to resolve differences using an established process accepted by all. Understanding that conflict is not an inherently bad thing helps you and your team start to create strategies to create healthy outlets for resolution. At PRADCO, our Managing Healthy Conflict Program can help you create a culture where employees and leaders are empowered to share their voices without the fear of conflict shutting them down. As this process progresses, the behaviors desired for addressing conflict will become commonplace, giving you an organization where ideas are shared and people feel strong enough to step forward when issues arise. PRADCO partners with you to select, develop, and retain people who fit your culture and contribute to your organizational goals. We focus on client needs to become an extension of your team, providing insight, objectivity, and accountability. If you’re ready to develop processes for healthy conflict in your organization, we’d love to discuss our Managing Healthy Conflict Program with you. Talk with us today to get started.